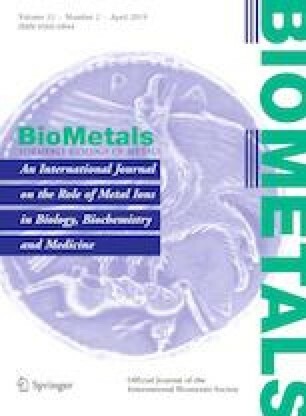 Heme may represent a major iron-source for bacteria. In the symbiotic nitrogen-fixing bacterium Ensifer meliloti 1021, iron acquisition from heme depends on the outer-membrane heme-receptor ShmR. Expression of shmR gene is repressed by iron in a RirA dependent manner while under iron-limitation its expression requires the small protein HmuP. In this work, we identified highly conserved nucleotide motifs present upstream the shmR gene. These motifs are widely distributed among Alpha and Beta Proteobacteria, and correlate with the presence of HmuP coding sequences in bacterial genomes. According to data presented in this work, we named these new motifs as HmuP-responsive elements (HPREs). In the analyzed genomes, the HPREs were always present upstream of genes encoding putative heme-receptors. Moreover, in those Alpha and Beta Proteobacteria where transcriptional start sites for shmR homologs are known, HPREs were located in the 5′UTR region. In this work we show that in E. meliloti 1021, HPREs are involved in HmuP-dependent shmR expression. Moreover, we show that changes in sequence composition of the HPREs correlate with changes in a predicted RNA secondary structure element and affect shmR gene expression. The online version of this article ( https://doi.org/10.1007/s10534-019-00184-6) contains supplementary material, which is available to authorized users.